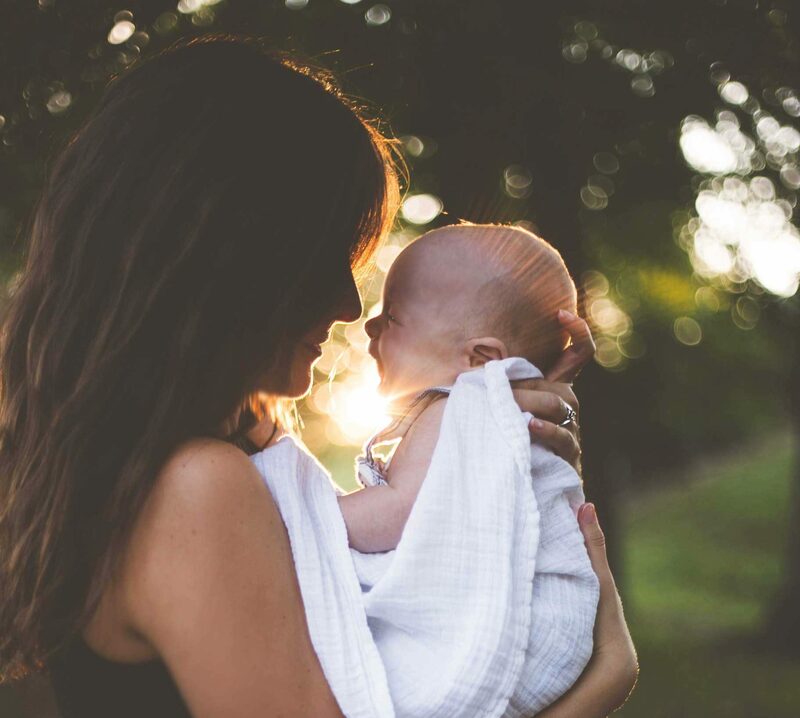 Choose Life Marketing is a full-service marketing agency that works with pregnancy centers and pro-life organizations to provide data-driven results to further the mission for life. We approach every process with truth and integrity as we design and create messaging for women facing unplanned pregnancy, supporters of the pro-life mission, and target audiences of pro-life organizations. Our work reflects expertise in the digital marketing field and a passion for furthering goals and values of the pro-life mission. We use our digital expertise in two ways: first, to inform abortion-vulnerable women about local pregnancy centers and their options; second, to assist pro-life organizations in reaching their target audiences depending on their specific goals. We utilize a balance of tradition and technology to further increase the chances that these target audiences will be reached with the information they need. Choose Life Marketing is a full-service pro-life marketing agency with a mission to reach more abortion-minded women and impact a culture to choose life through communication strategies grounded in research and biblical values. The Choose Life Marketing team is made up of individuals who are experts in their specific fields and are passionate about the pro-life cause. Our team members work together to meet the needs of pregnancy centers and pro-life organizations around the world. Meet the team that brings your vision to life. Choose Life Marketing is dedicated to furthering the goals and values of pregnancy centers and pro-life organizations worldwide. Learn more about the services we offer to help reach more of your target audience with a message of hope and truth.